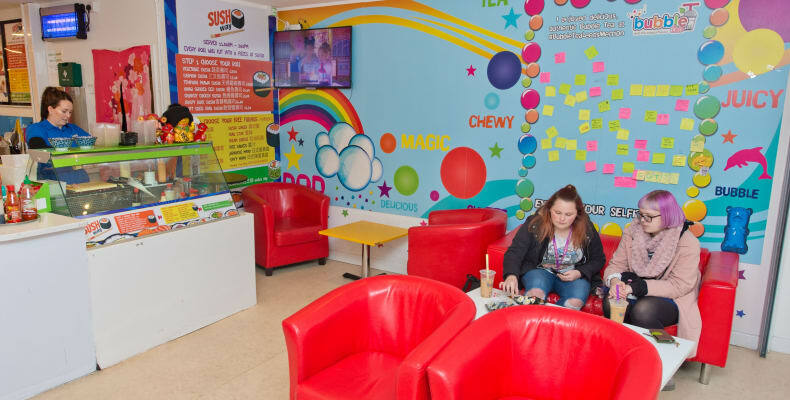 Bubble Tea is located on Woodhouse Lane in Sing Kee Chinese and offers a selection of Bubble Tea, sushi, cakes and lots of other brilliant treats! Bubble Tea is a delicious drink served hot or cold with yummy, chewy Tapioca pearls and milk or fruit tea. Invented in Taiwan in the 1980s, Bubble or ‘Boba’ tea is now enjoyed all around the world. With its recent popularity gain here in the UK, we wanted to bring this amazing and fun drink to the people of Leeds!! Our Café is unlike any other Bubble tea Café you’ll have ever visited. After being the oriental food sales business for over 20 years, the Chinese family run company is passionate about bringing you the most authentic and delicious tastes of the Far East. 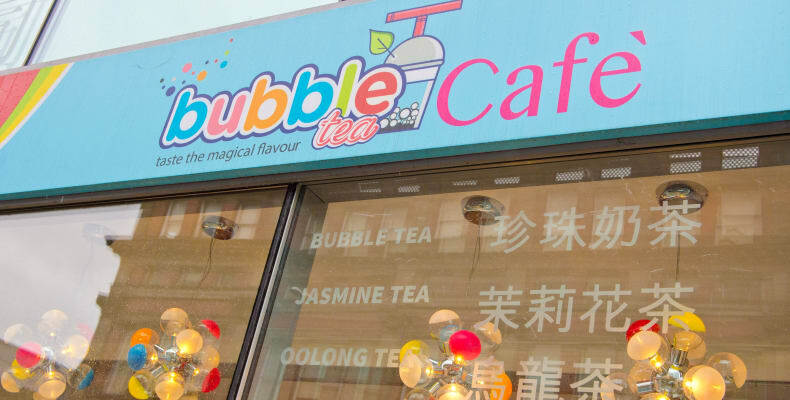 On top of this, Bubble Tea serves a fine selection of oriental cakes, buns and beverages. 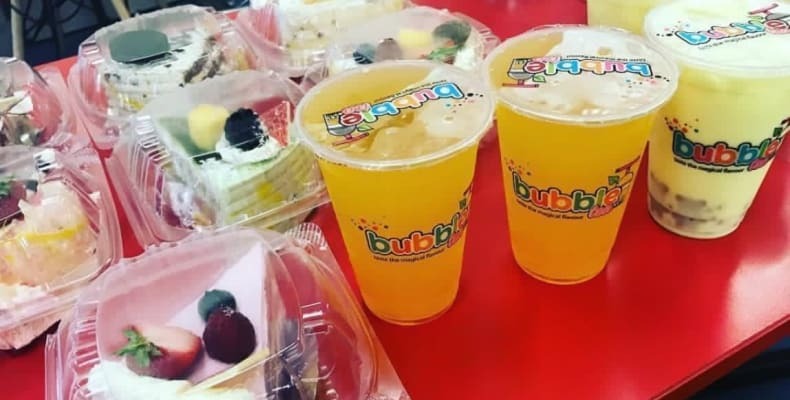 So whether you’re in the mood for Japanese, Chinese, Vietnamese, hot, cold, sweet or savoury, rest assured Bubble Tea will have whatever takes your fancy!